Rory first read this novel by Neil Gaiman and Terry Pratchett nearly twenty years ago, and has been a life long diehard Gaiman fan since before even then. 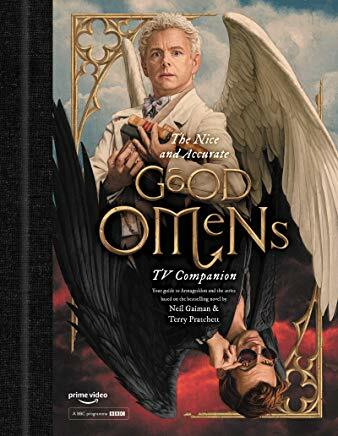 We truly know how enormously satisfying it is for Rory to have finally gotten the opportunity to contribute a little bit to the wonderful worlds that Neil creates. 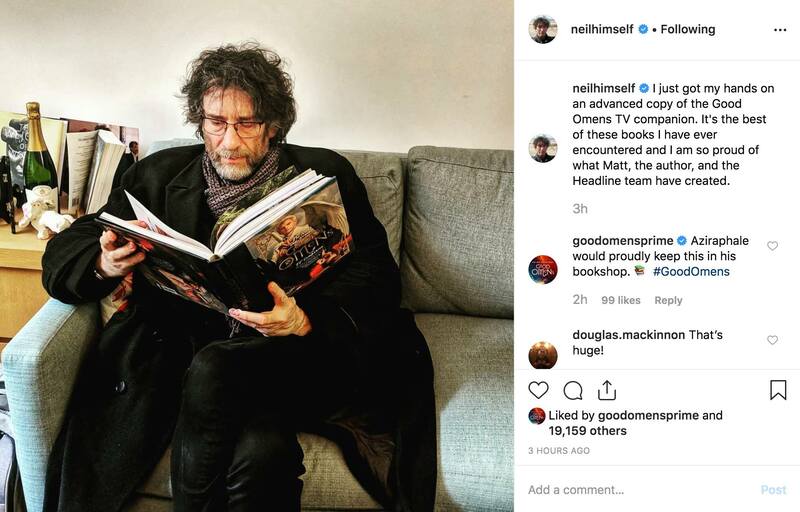 Check out this regram below of @neilhimself reading the book. We can’t get enough of it!!! 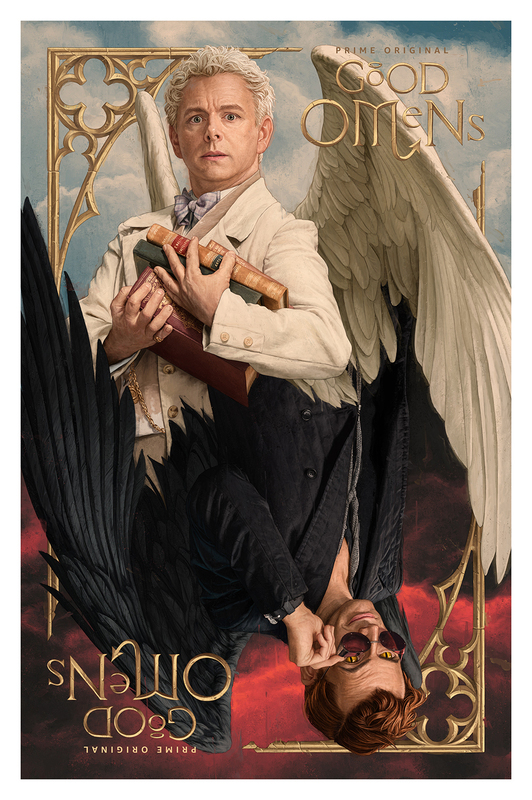 You can pre-order your copy here — it releases May 21st!